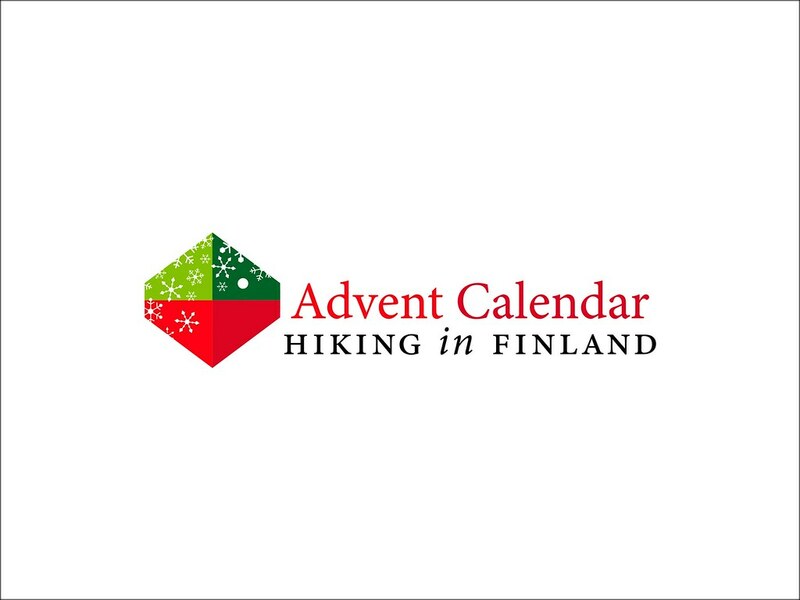 Last year I had the idea to have an Advent Calendar here on the website, though instead of filling it with chocolate to fill it with swell gear for my dear readers; it was a great success and gear was sent across the globe to make readers happy. The good news is that the Advent Calendar is back, though the bad news is that it again won’t be filled with chocolate. This years calendar will run a full 26 days, and behind each door you will find a fine piece of brand-new gear which should make your next outdoor adventure more fun and easy. There’s something for the ladies, something for hammockers, something for bikepackers, something for cooking enthusiasts, something for hungry hikers, something for people who hike in the rain, and something for everyone else! You only can win once. This adds a bit of a gamble to the whole calendar, and makes you take risks with when you post your comment. Of course if you don’t win one day, you still can try your luck the next day! It is open to everyone. As in from Afghanistan to Zambia, I send prices everywhere. Posts go online in the morning around nine-ish, and entering closes at midnight - Finnish time. I then will annex the post with the winner the next day to keep posts to a minimum. That’s it, really. The Advent Calendar starts this Saturday, the 1st of December - tomorrow. Subscribe to the RSS feed, Facebook, Google+ or Twitter to stay up-to-date and don’t miss it! Disclaimer: All gear is sponsored. I pay all the shipping out of my own pocket. I am super-busy with work and family commitments, so relax if a post goes up a tad late or I don’t reply an email asap.